Diwali is a major festival celebrated by the Indian community around the world, it’s also known as the Festival of lights. Apart from India, there are 12 countries abroad that have national holidays at the same time as Diwali. If you are an Indian expat than be prepared for some questions because a lot of non-Indians can relate this to Christmas! Pot luck with your loved ones or people in your community are definitely more fun than going out to any night club. The fun of dancing on some Bollywood steps after having some delicious regional food with close friends or family around is the best way to make your day. Not good enough in designing rangoli? There are a lot of YouTube videos that show you how to make a simple yet eye catching rangoli. This will certainly amaze your neighbors and they will most probably ask you what’s special? Diwali is celebrated in many countries outside India. There are an ample amount of cultural programs which you can attend on Diwali which are organized by your community. There aren’t any programs during Diwali in your city? Take an initiative and start a conversation with your buddies to host one. Who doesn’t like a cultural program while abroad? Buy some ladoo’s or any other Indian sweets and distribute that in your office. Let your colleagues know about your rich culture and traditions. Diwali is incomplete if you don’t decorate your house full of lights. While others in your area can decorate a tree on Christmas, decorating house with lightings is of no harm during Diwali. Most of the Hindu temples around the world conduct a grand puja during the occasion of Diwali. Lakshmi goddess is praised on Diwali for prosperity, peace and wealth. Visit the temple before Diwali day; you should check the timings beforehand to attend the puja. Are working all day long on Diwali? 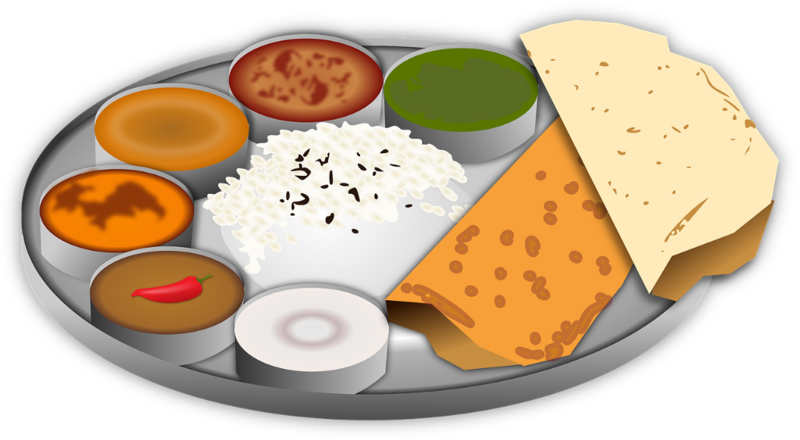 Treat yourself with some Indian food after your office hours. You can buy hanging lanterns and hang those inside your houses and on the balconies. Alternatively, you can even go for sky lanterns to create a scenic view in the sky. Paying a visit to an old age home sometimes feels like home. The only thing the seniors over there need is love and someone to whom they can talk to. Having a conversation and listening to their life stories can sometimes make you emotional. There is no better feeling when someone who stays abroad sends gifts or money back home especially on Diwali. If you’re an Indian expat in Hong Kong or Australia, you can send money via InstaReM and save on your money transfers as we don’t charge any remittance fees. InstaReM has been consecutively ranked 1st for the past three quarters on World Bank website for being the most cost-efficient and speedy remittance provider in Australia for AUD to INR.